Excellent opportunity for First time buyers! 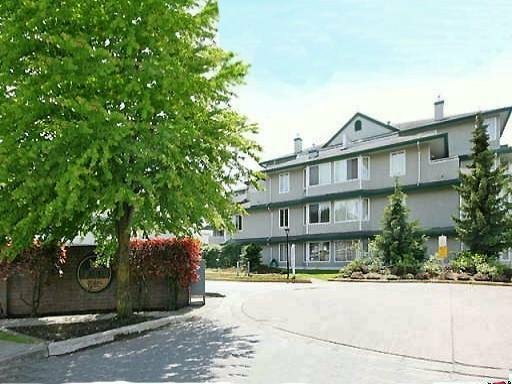 Well laid out TOP FLOOR suite at La Costa Green with in-suite laundry, gas fireplace & good sized bedroom. Well maintained & managed complex with 2012 Depreciation Report available. Amenities inc lude Hot tub, sauna, gym, guest suite, social room & secure bike room. Central location with easy access to transit, shops & services. Great for students, 5 minute drive to Kwantlen Polytechnic University - Build equity instead of paying rent! Quick possession possible, suite unit faces north to 80th Ave. 2 pets allowed max 15 inches at shoulder, only 12 rentals allowed - full.